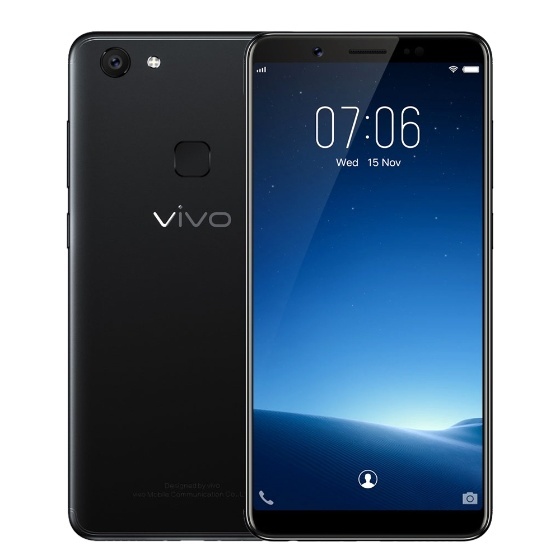 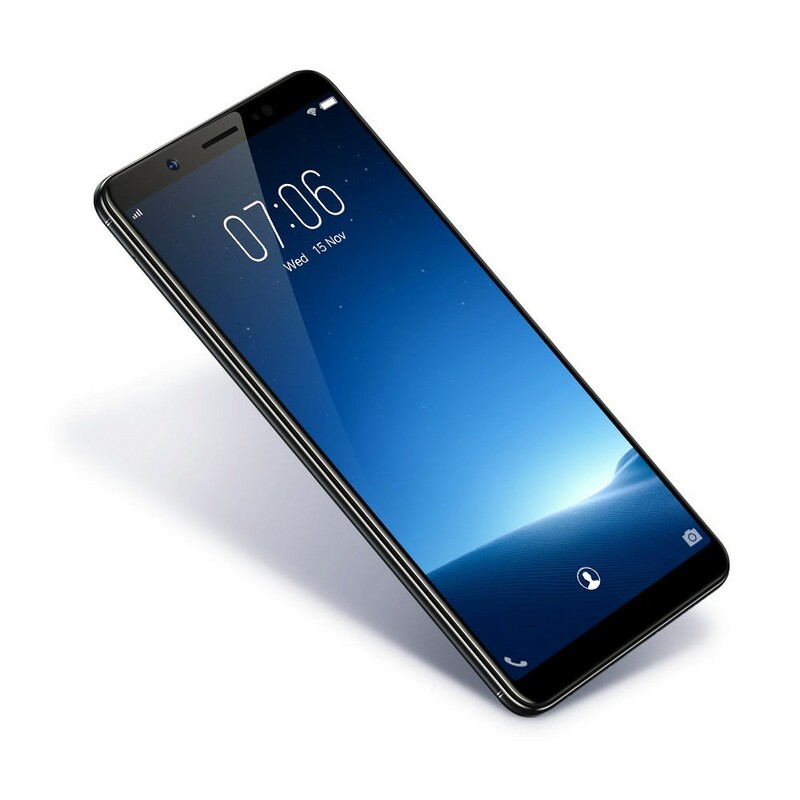 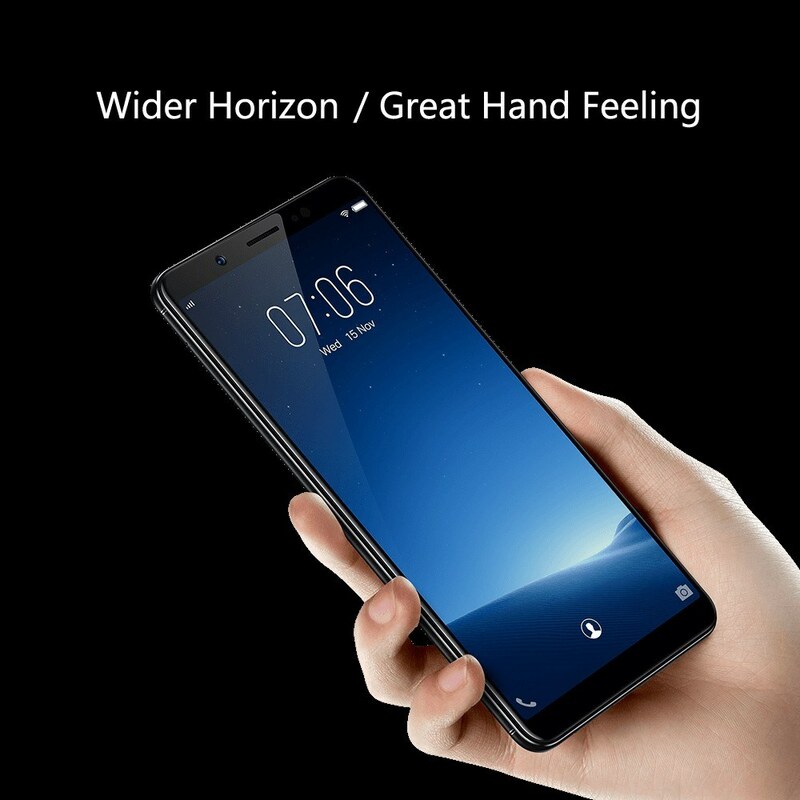 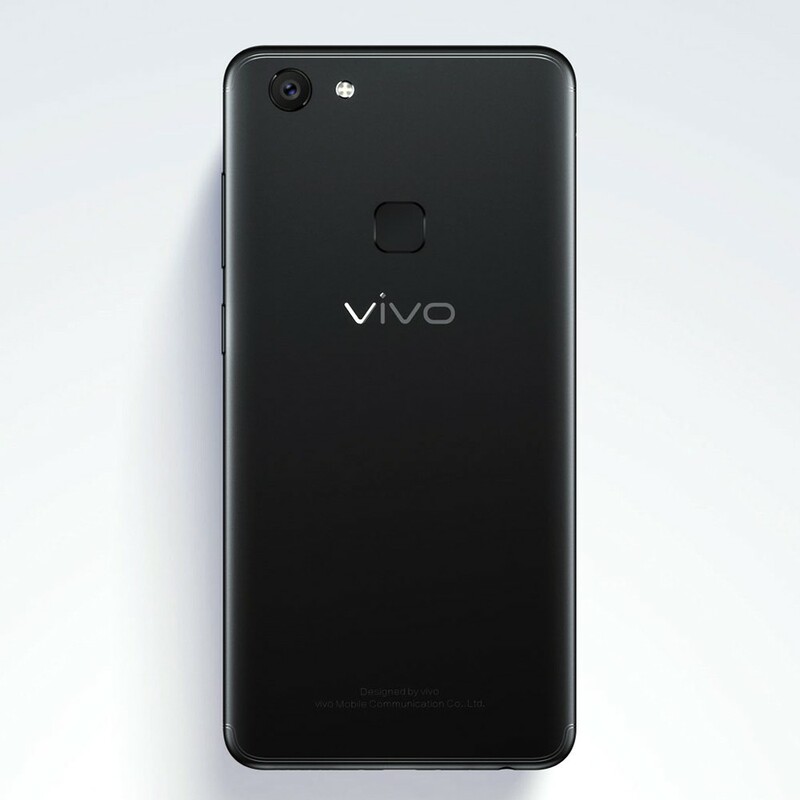 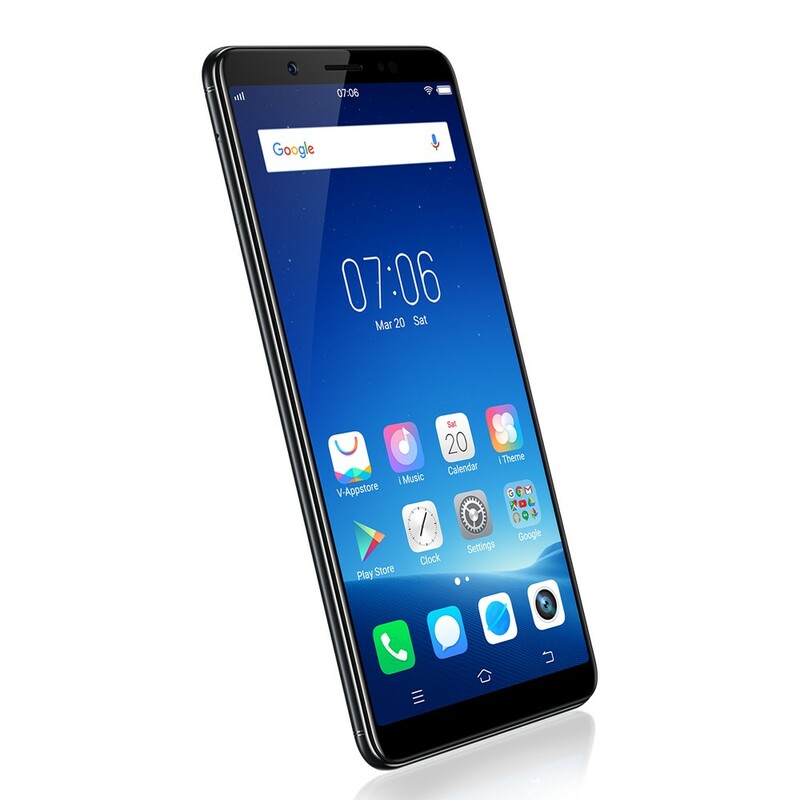 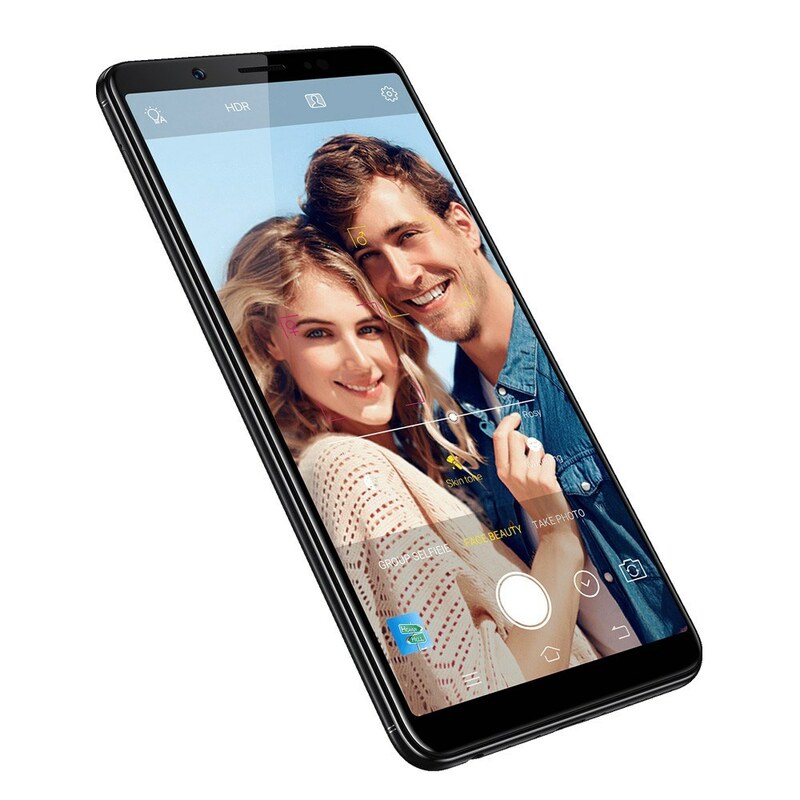 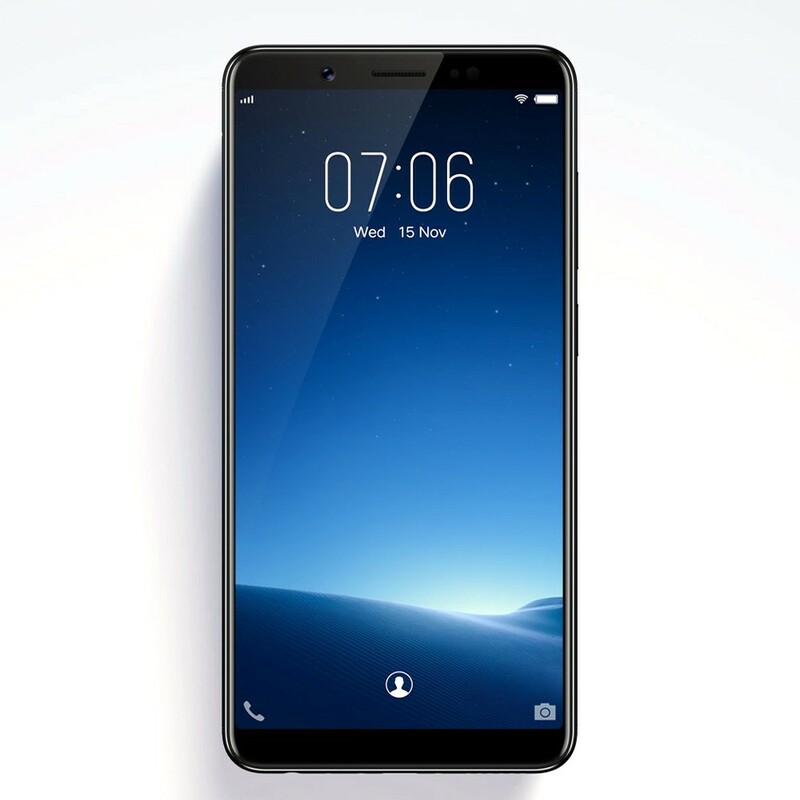 The vivo V7 mobile phone with 5.7" IPS HD+ 720*1440P display, delivers you more wider horizon and comfortable viewing feeling. 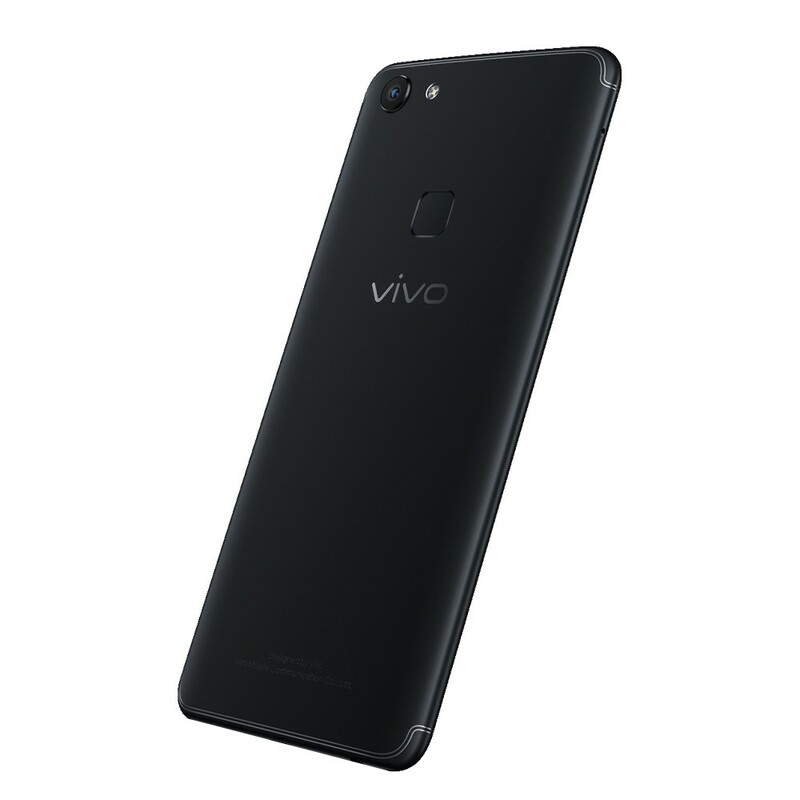 Equipped with Octa-core processor and 3000mAh large capacity, smooth and durable, providing you the best operating experience. 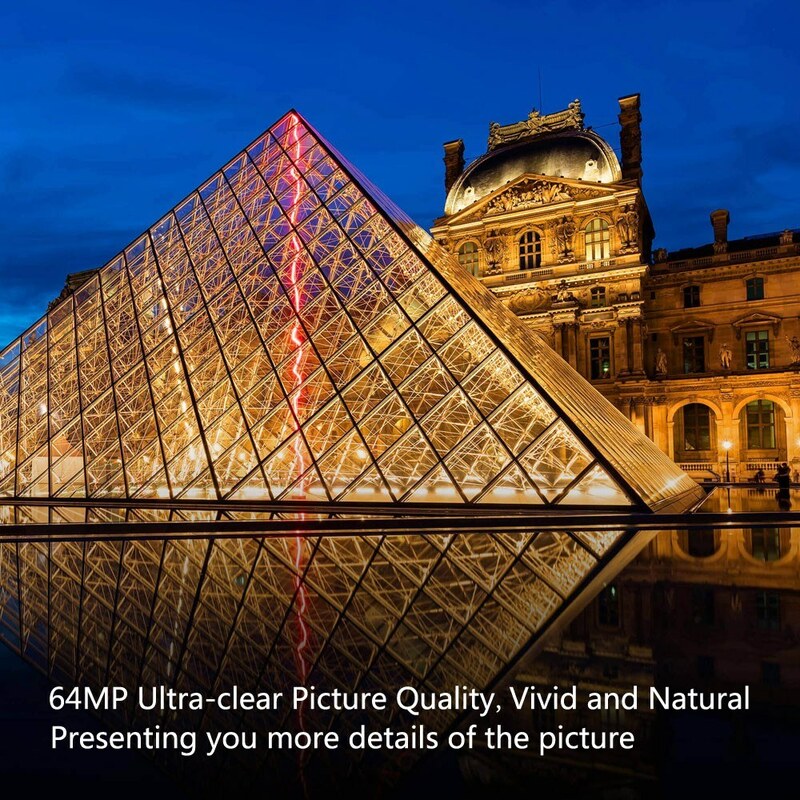 Perfect 24MP+16MP camera captures the best of you and gives you vivid and natural picture. 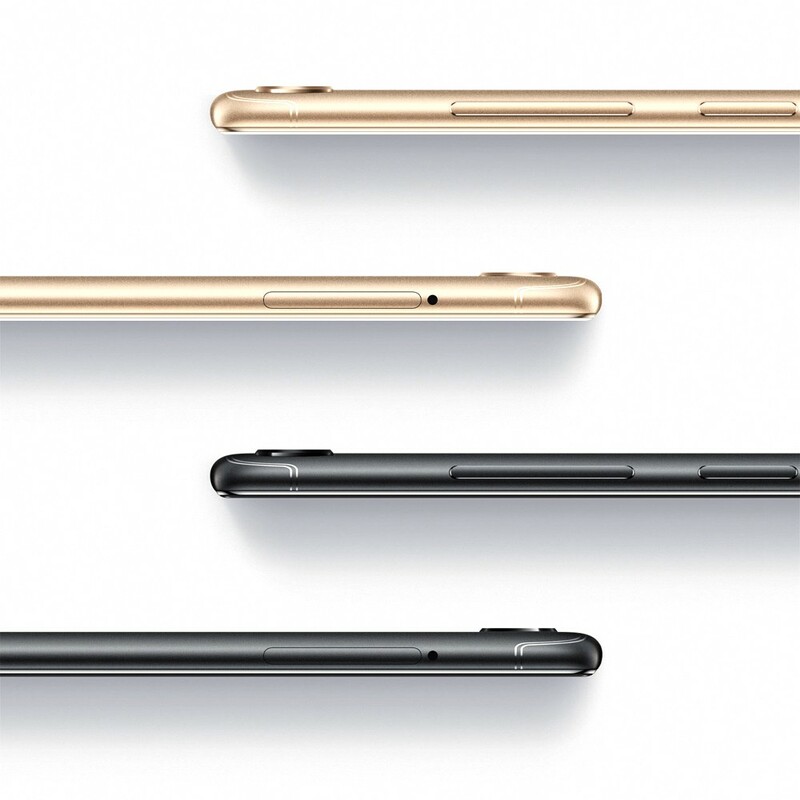 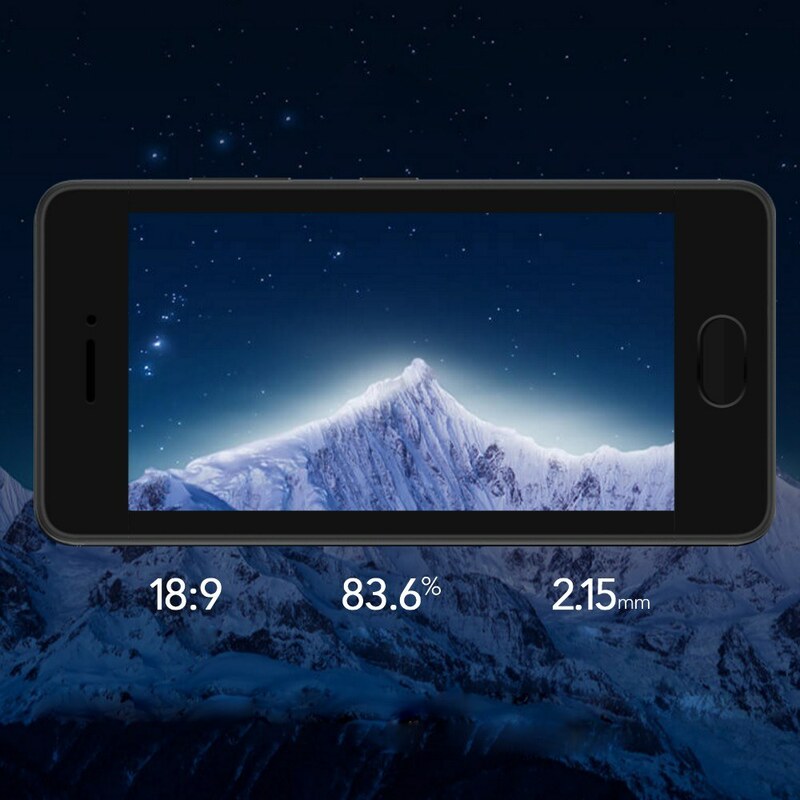 The screen featuring 5.7"IPS HD+ 720*1440P enable you to see wider in view yet and still easy to hold with one hand. 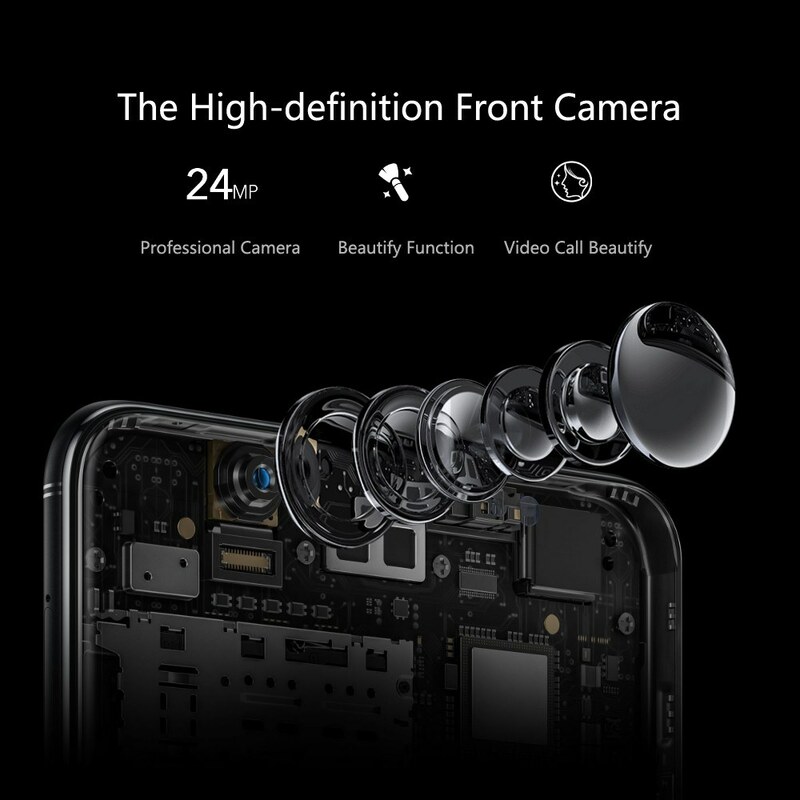 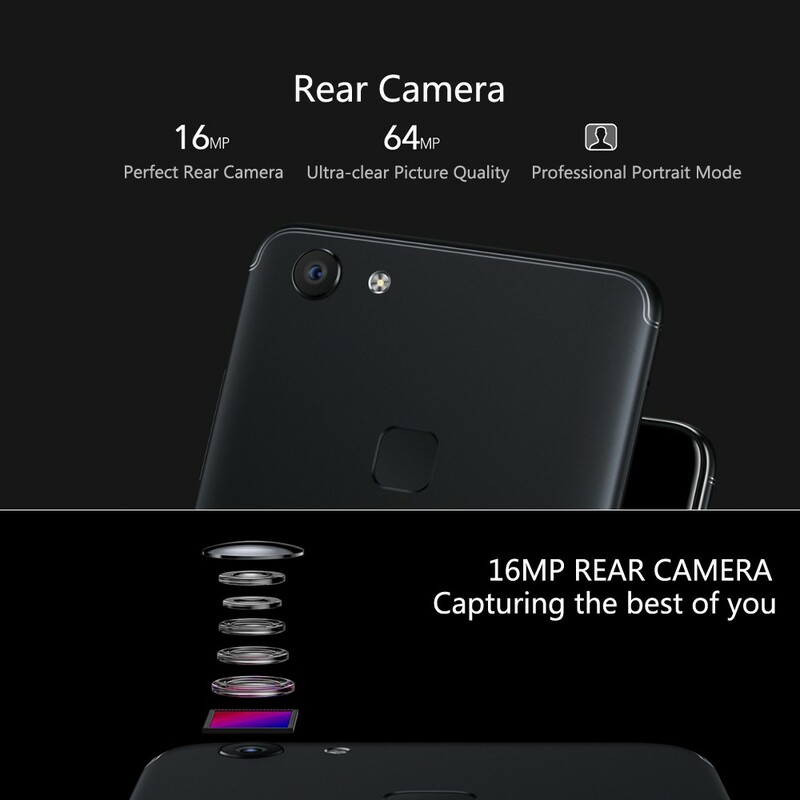 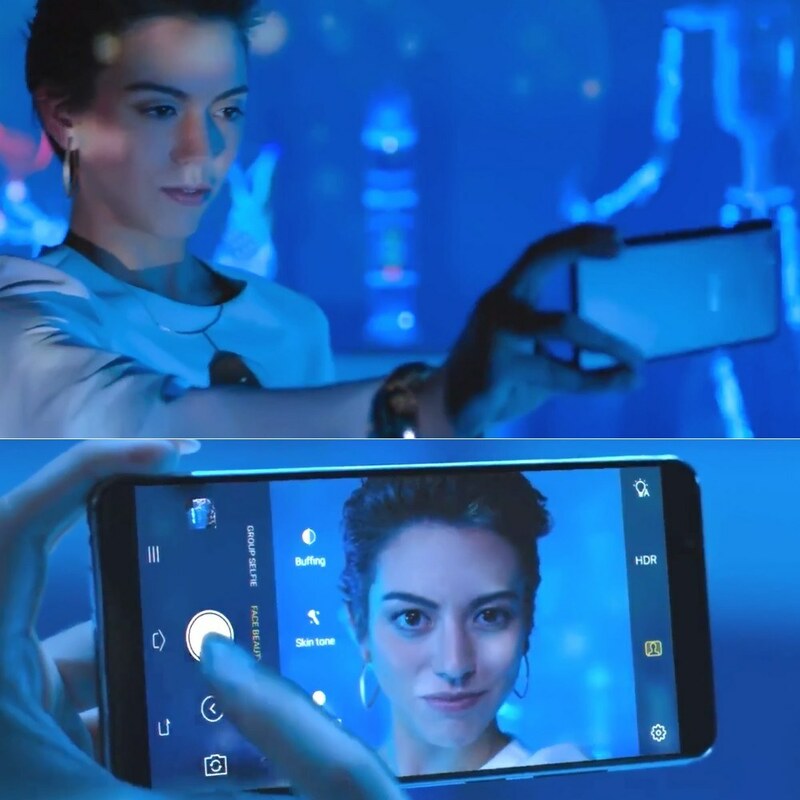 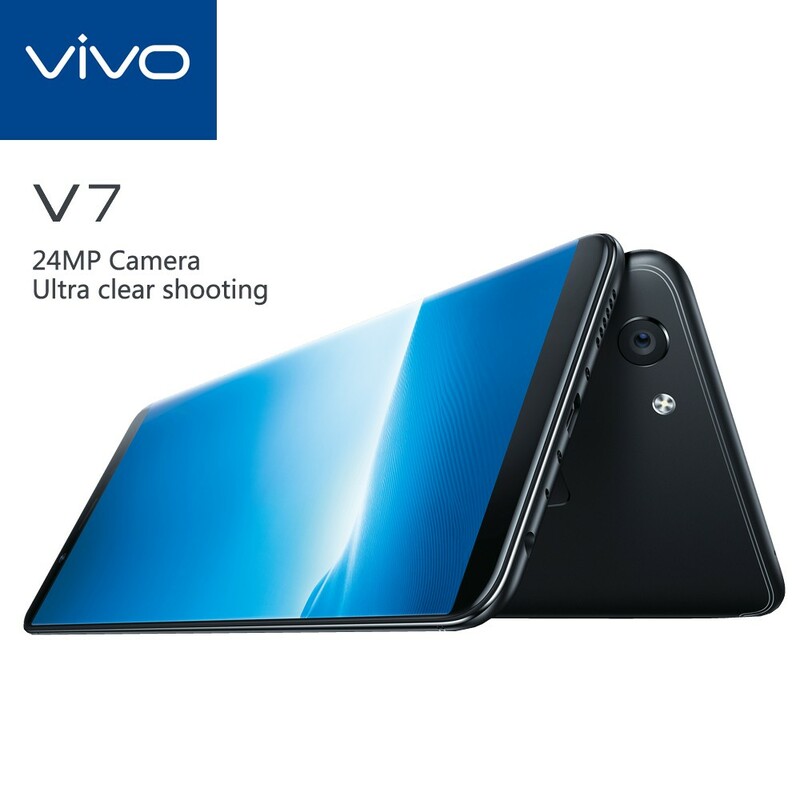 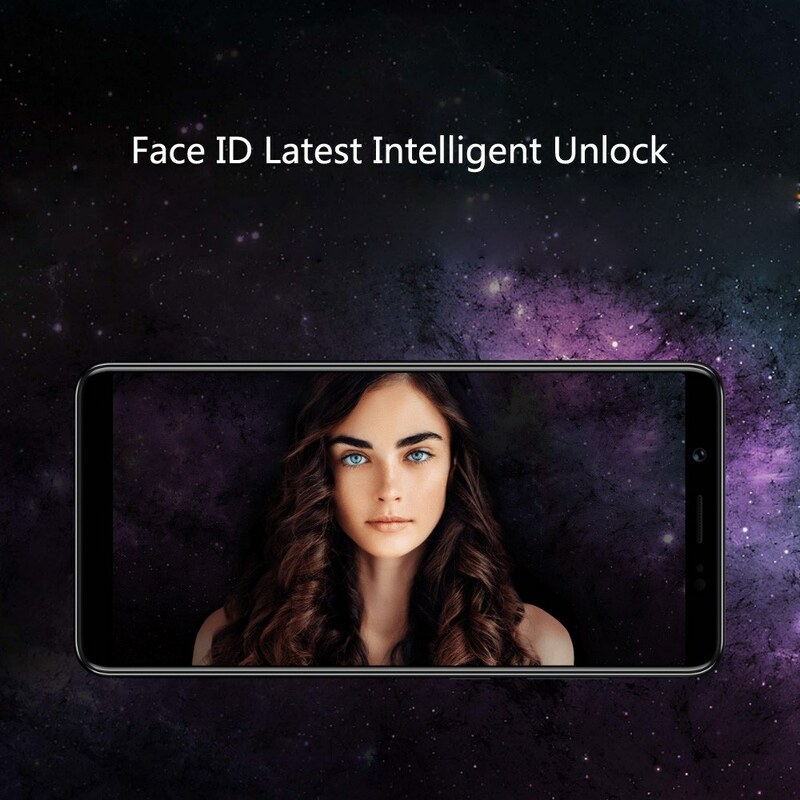 With built-in 24MP rear camera and 16MP front selfie camera, vivo V7 smart phone is bound to make every picture become masterpiece, capturing the best of you. 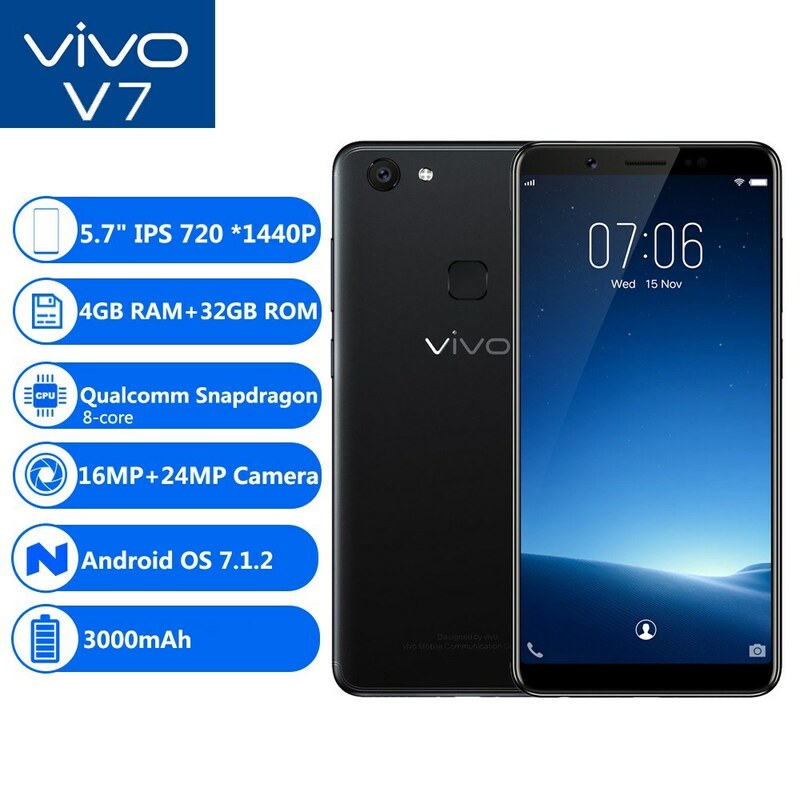 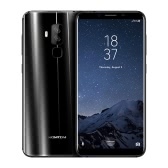 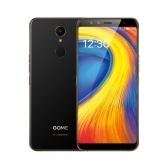 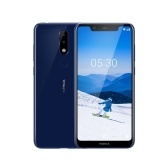 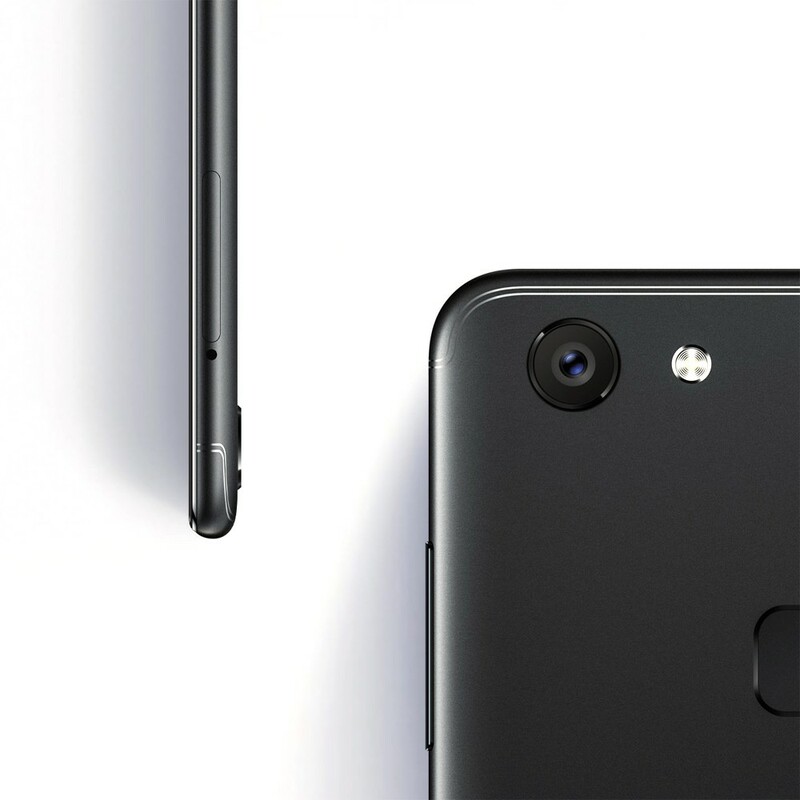 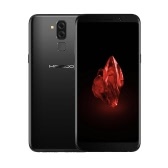 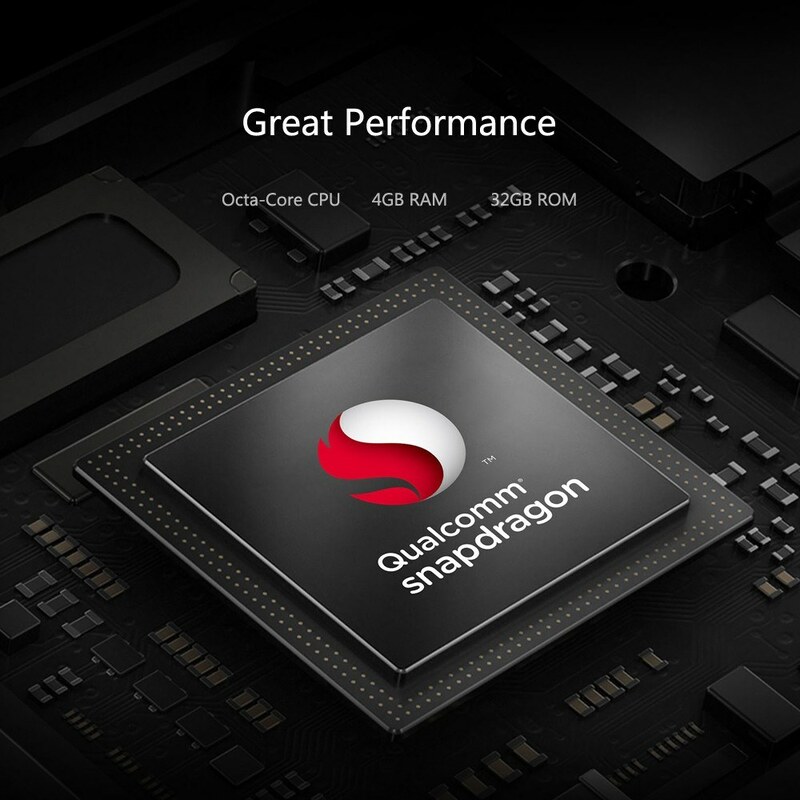 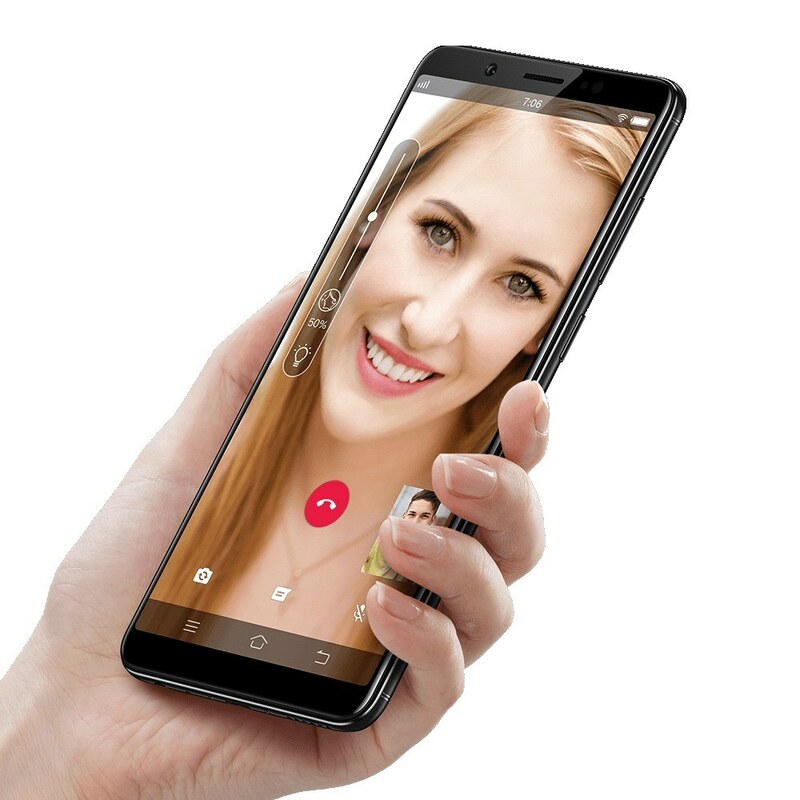 Equipped with Octa-core processor, Android OS 7.1.2 system and large storage, smooth and durable, providing you the best operating experience when using in the daily life or playing games. 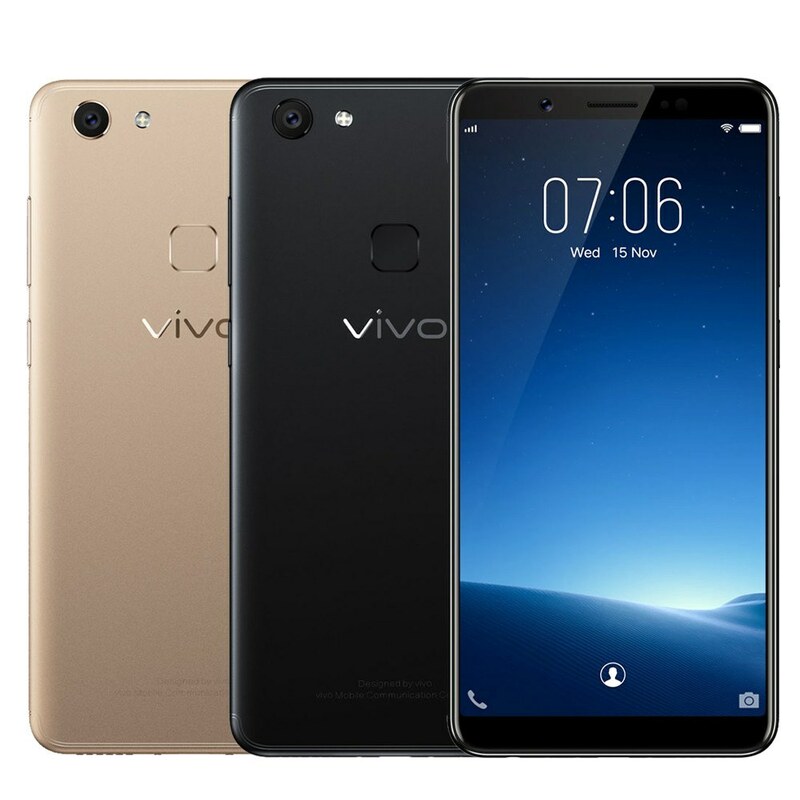 The large battery with lower battery consumption, supports you long working time in many usage circumstance, providing you long-lasting security and comfort. 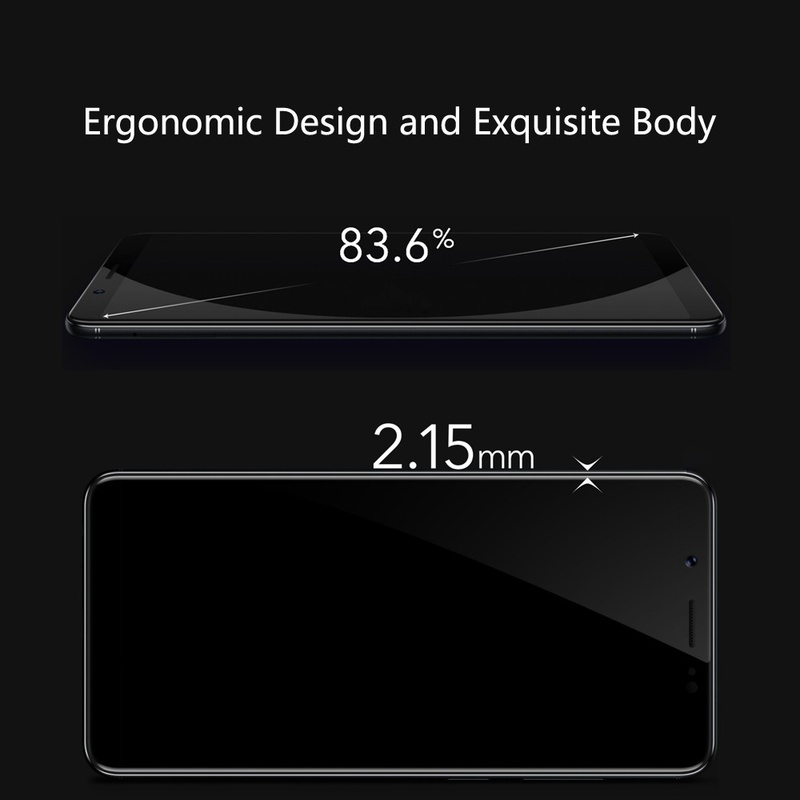 The slim and exquisite body enable you carry easily, very portable, providing you much more comfortable hand feeling.